Remember to Like and Follow us on Facebook – https://www.facebook.com/aqualogisticsdivecentre/ – we have some great offers running on their and it’s the best way to keep informed. 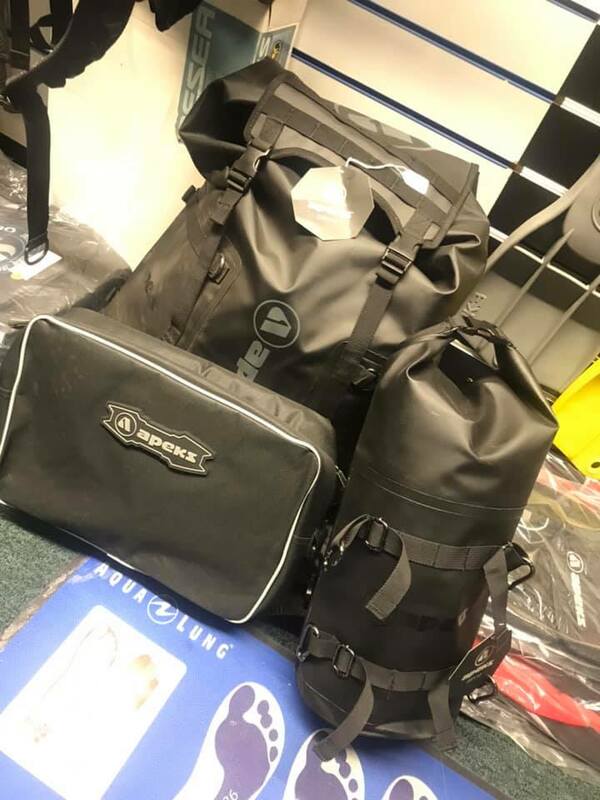 This week for example we have luggage deals with up to 15% off all bags in store. Pop along or give as a call and “Grab yourself a bargain”.